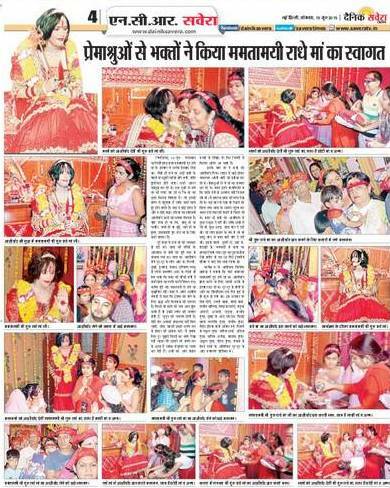 Mamtamai Shri Radhe Guru Maa has devoted her life to the betterment of the community. Her teachings emphasize the importance of service to the needy. 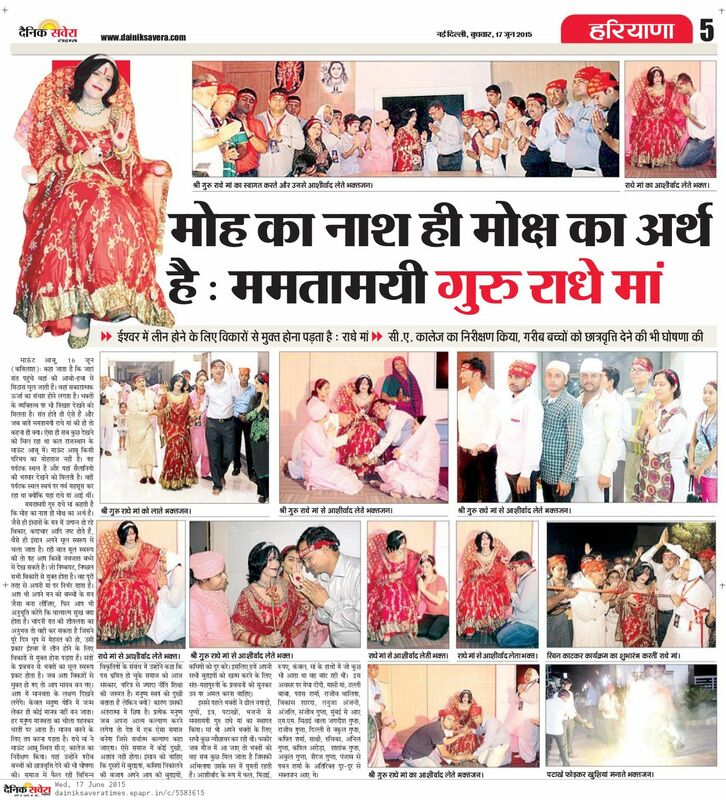 She continues to inspire her followers to take their love for God beyond the temple to the community through service to all beings. If a person chants this quatrain, he gets rid of physical weaknesses. 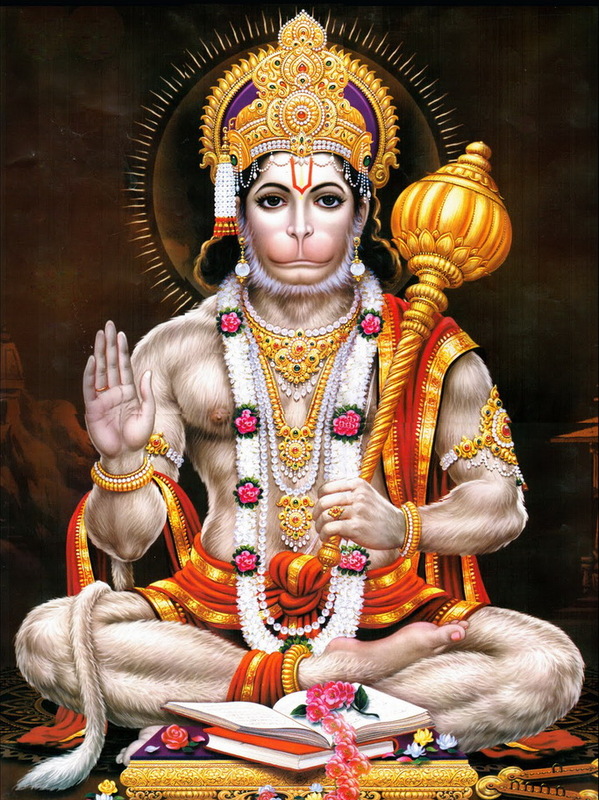 The line above means that Lord Hanuman is the messenger of Lord Rama and is extremely powerful. Power of this Mantra – Regular chanting of this Shiva Mantra can solve the biggest of problems and obstacles in one’s Life . 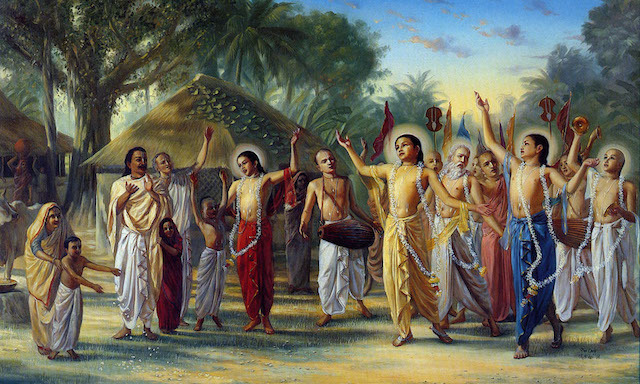 Getting back to the various incarnations of the Supreme, we now come to the yuga-vataras. 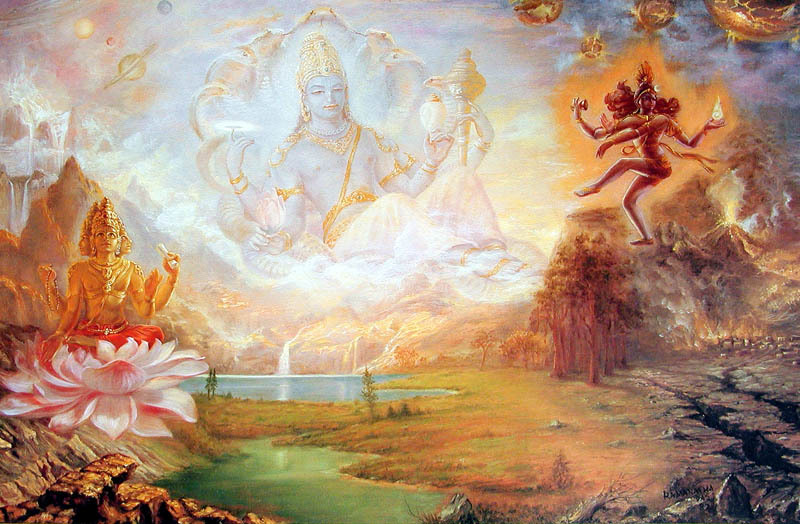 The yuga-vataras are divided by the millenniums in which they appear. 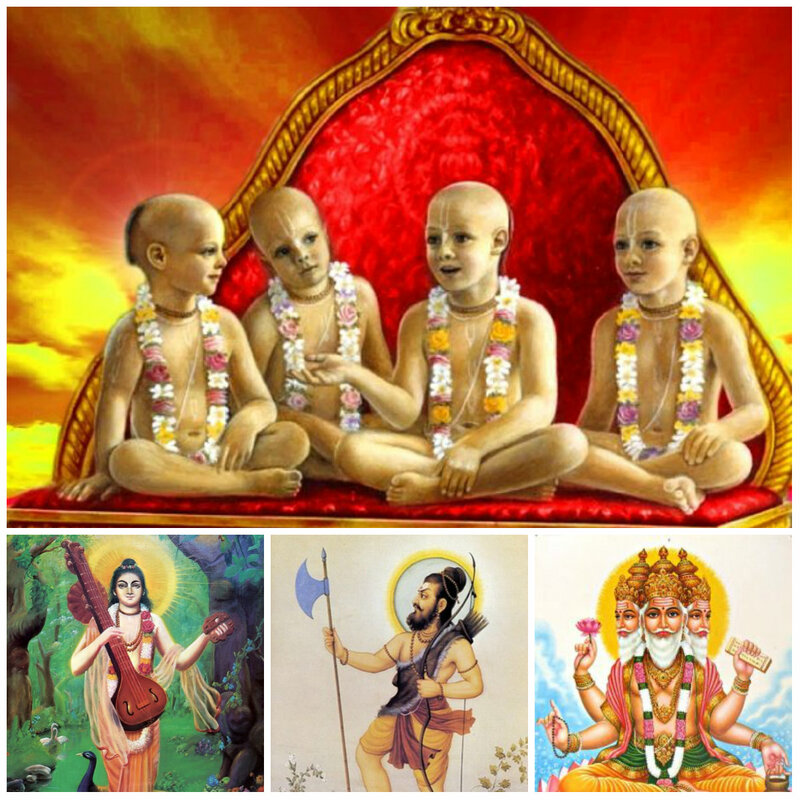 They appear in a particular color according to the yuga. Treta-yuga the color is red – InTreta-yuga, He taught the process of performing great rituals and religious sacrifices. Dvapara-yuga it is black -In Dvapara-yuga, the Lord appeared in His blackish form as Krishna and induced people to worship Him directly. Kali-yuga the color is yellow or golden – In Treta-yuga, He taught the process of performing great rituals and religious sacrifices. The Manus appear for certain durations during a day of Brahma. 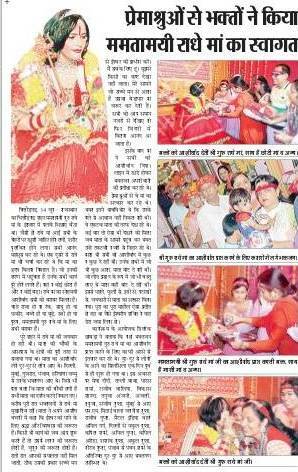 Brahma’s day is calculated as 4,300,000 years (the time of one cycle of the four yugas) times 1,000. Within one day of Brahma there are 14 Manus. 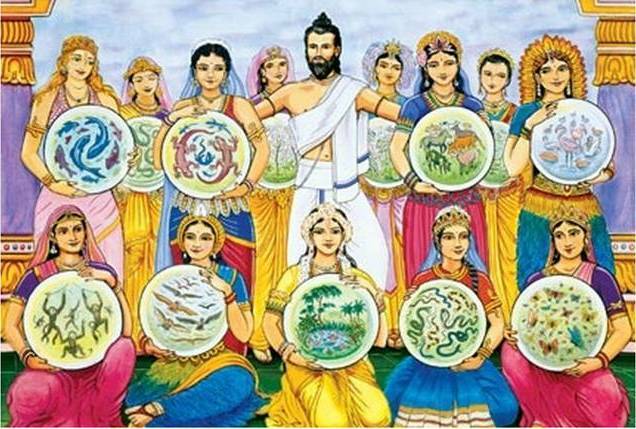 The list of the 14 Manus in this universe are as follows: Yajna is Svayambhuva Manu, Vibhu is Svarocisha Manu, Satyasena is Uttama Manu, Hari is Tamasa Manu, Vaikuntha is Raivata Manu, Ajita is Ckakshusha Manu, Vamana is Vaivasvata Manu (the Manu of the present age), Sarvabhauma is Savarni Manu, Rishabha is Daksha-savarni Manu, Vishvaksena is Brahma-savarni Manu, Dharmasetu is Dharma-savarni Manu, Sudhama is Rudra-savarni Manu, Yogesvara is Deva-savarni Manu, and Brihadbhanu is Indra-savarni Manu. These fourteen Manus cover the 4,320,000,000 solar years of one day of Brahma. 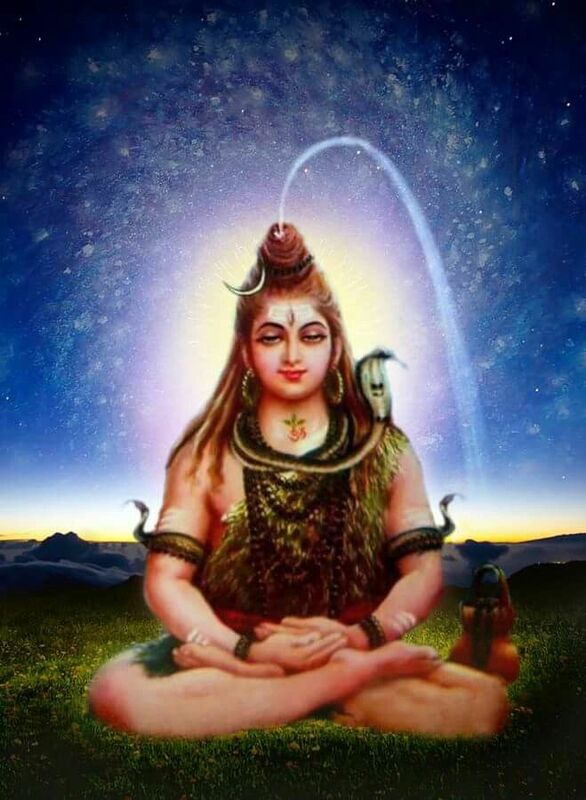 For the purpose of creation, Brahma is manifested, and for annihilation there is Lord Shiva. As far as the spiritual entrance into the material world is concerned, all beings are part and parcel of the Supreme Lord, but under the covering of different material qualities they have different names. Lord Vishnu is deva-deva, the chief of all the demigods.